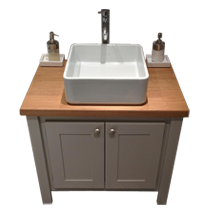 bespoke and handmade in our Yorkshire workshop by skilled craftsmen. 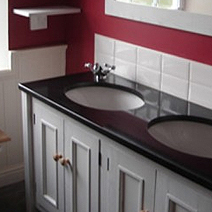 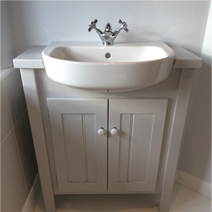 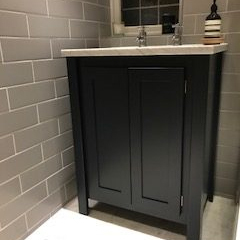 Design your own using our Vanity Unit Designer! 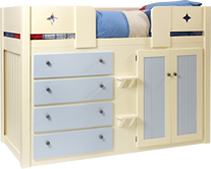 Aspenn Furniture - Bespoke Furniture, Bespoke Cabin Beds, Bespoke Vanity Units & much more..
We listen to your ideas, then design, make and deliver furniture to fit your home – and all at a sensible price. 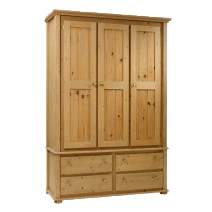 We work only in natural woods all sourced from Forestry Stewardship Council managed forests. 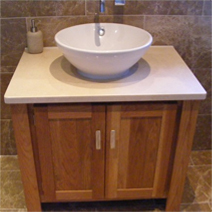 Aspenn Furniture offers a complete range of finishes, hand or spray-painted, top wood stains, waxes and lacquers. 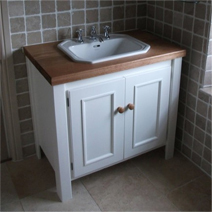 The finishing touches include hinges, handles or knobs of your choice. 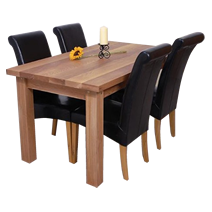 We’re very careful to ensure we offer the best, high quality furniture with reliable delivery and superb after sales service. 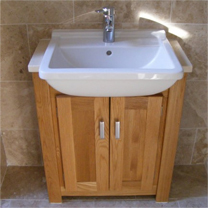 Come and see our combined workshop and showroom near Wetherby and be inspired by our stunning array of options. 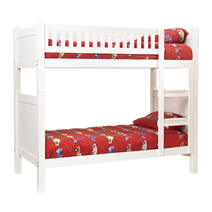 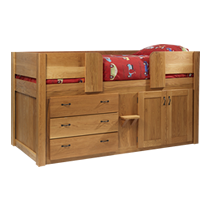 You can contact us by phone or e-mail, or use our Design a Bed form to create your own unique child’s bed.